Institute for the Study of War (ISW) Chairman U.S Army General Jack Keane (ret.) 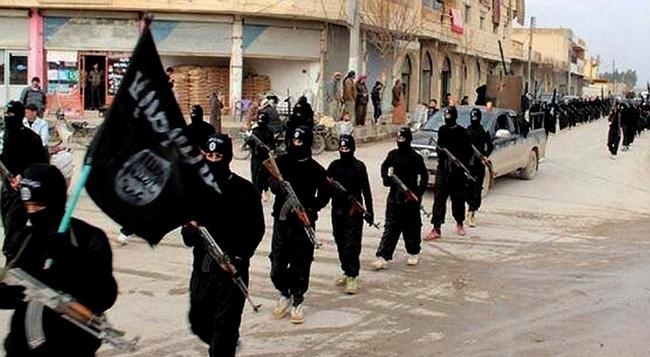 told FOX News today the organization now believes 34,000 foreign fighters have joined ISIS in Syria-Iraq. 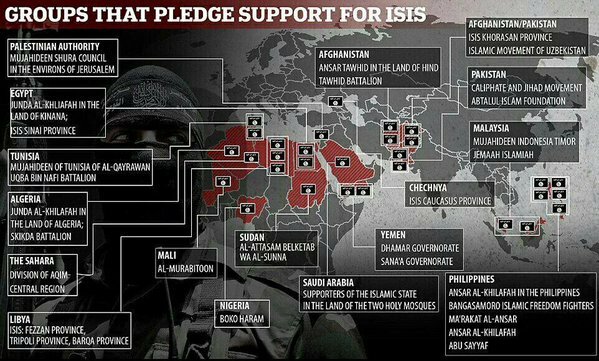 ISIS claims they have affiliated groups in at least 17 countries. General Keane also said ISW believes 10,000 fighters have now joined ISIS in Libya.